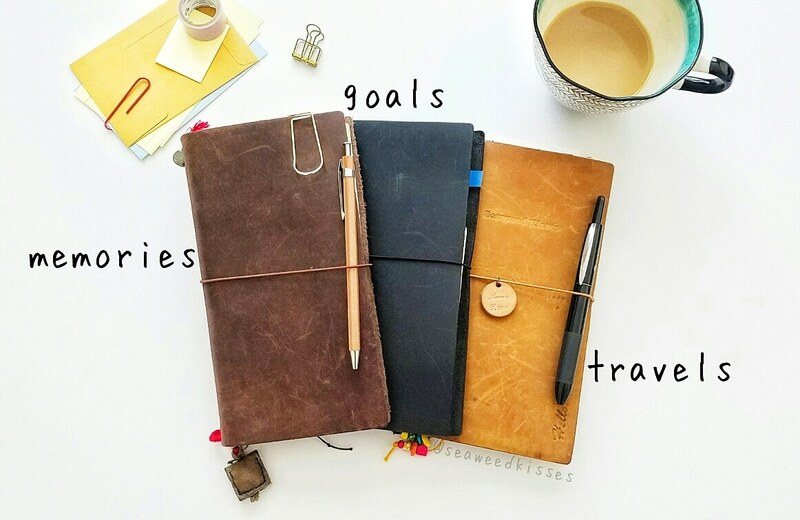 For my regular readers and YouTube subscribers, you may already know that I use multiple Traveler's Notebooks throughout the year. And yes, I do get asked quite often if they're used at the same time. My answer is - It depends. You see, each TN holds a different purpose for me. And although I tried using one notebook for everything, I quickly realized it's best if I keep certain things seperate. It helps keep my life moments/projects/interests organized and easier to keep record this way. 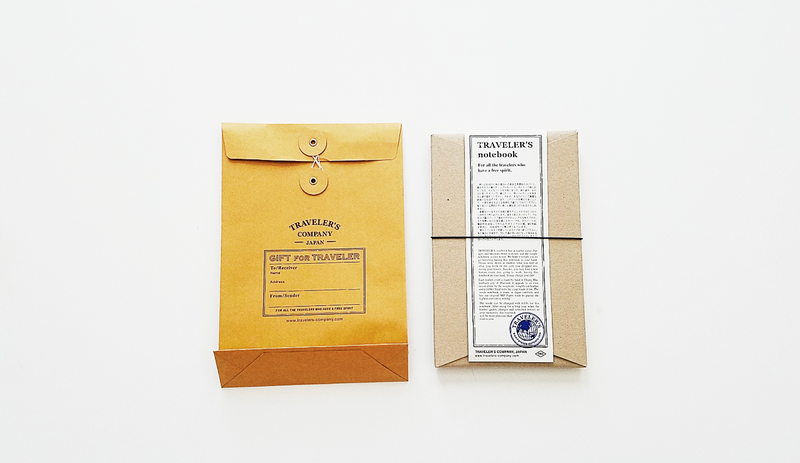 By the way, before I forget, I'll be posting more material on my Traveler's Notebooks, both regular and passport size. Throughout the setup process and journaling pages, I'll be uploading more of the private pages that aren't shared anywhere on social media. I also look forward to connecting more with other passionate TN users. You can find these bonus posts on my new Patreon page HERE! Oh, and I almost forgot! I'm excited to say that I finally added the Blue Traveler's Company Notebook to the collection. Wanna see it? good day, I need a recommendation. For a some years i've had a notebook for my thoughts, emotions, quots about books i've read; this is mix with my dreams and future planes. Its good idea mix both? i feel my dreams and future planes could write in other book. one more. Ive had a planner and wrote things to do and calendar, but change to planner digital, but sometimes i feel the need to write the thnis, i dont feel the same with phone where is put things to do and dates. why are you think i need? how books need? thanks.